Unfortunately, we’ve all been exposed to terrorism in one way or another. To avoid any confusion, when we reference terrorism, we’re talking about situations that arise where individuals or groups commit overtly evil acts to deliberately intimidate people. 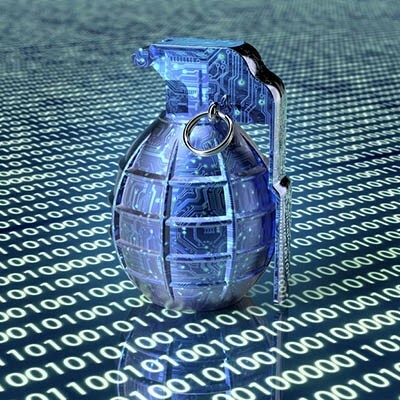 Cyberterrorism is doing the same thing through coordinated attacks on computing networks. Today, we take a look at cyberterrorism and how it is different from other cybercrime.